Mobile calendar apps are… tolerable, but not particularly noteworthy for their functionality. There are apps that help mitigate this issue, but none look quite as beautiful as Cal, an awesome calendar app from the team behind Any.DO. The app was actually made available for iOS users a few months back, and now it's made the transition over to Android, introducing a very handsome, feature-filled experience that syncs with Google Calendar, Exchange, Outlook, iCloud and more. For those of you with busy schedules, Cal offers a beautiful face with some terrific features. For example, by using your phone's GPS, Cal will automatically fill in location information through a smart maps features, allowing you to see where your appointment is and even what's nearby if you're looking for other spots to meet. Many of Cal's functionality can be performed with a single hand, too, which is a nice change of pace. 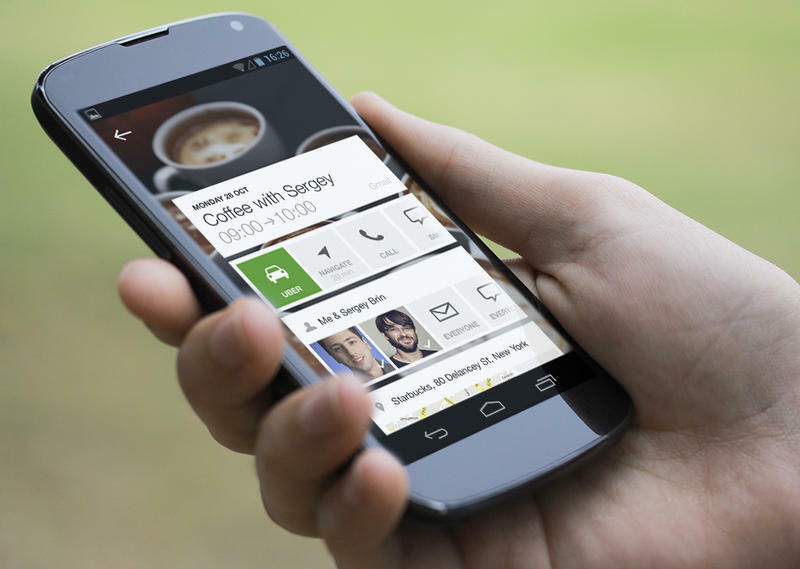 Swipe and gestures are emphasized, while voice control and other simple functions are supported. Of course, Cal works closely with Any.DO (if you use it) for you to-dos, which show up directly in the calendar app for a seamless experience. When you do have an appointment set, Cal will give you a number of options, including the ability to navigate to your meeting place, see who is invited to the meeting, scope out the location on Google Maps and call any of the folks you're meeting with. If you do wind up allowing Cal to access your social networks, you'll be able to write on a friend's wall, message that friend, or call them directly through the app. If their birthday is scheduled in your phone, you won't have an excuse not to wish them a happy birthday. Other features include Uber integration (in select locations), an awesome widget that allows users to quickly peek at their agenda, and an Android-exclusive landscape mode to get a more expansive view of what's ahead. Calendar apps are usually never all that fun to use, but Cal tries to change that. It looks beautiful, intuitive and perfectly integrated with your social life. Once you use it, nothing else will be good enough.